Once home to the largest producer of honey in the United States, Alpine gained a reputation for being a "sweet" place to live or visit. While the scale of honey production waned in the last century, Alpine has continued as a prosperous community thanks in large part to the protection of open space for public enjoyment in the surrounding hills. 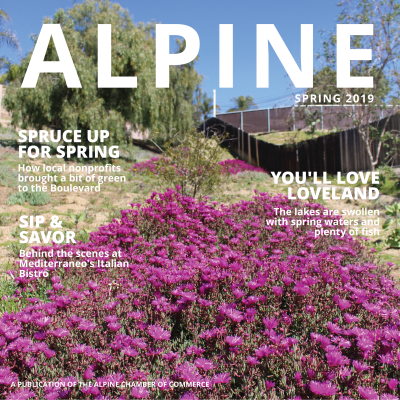 We invite you to make a trip to Alpine, uncover its fascinating history, and explore the peaks and valleys of our backcountry home! Alpine's long history is a result of its several important topographical, biological and climatic advantages. Alpine lies on a relatively flat plateau in the Cuyamaca Mountains. This plateau was conductive to abundant springs and the mild climate encouraged a diverse plant and animal food source, making the Alpine area particularly attractive for settlement. Archaeological evidence of the Kumeyaay villages can be found throughout Alpine. 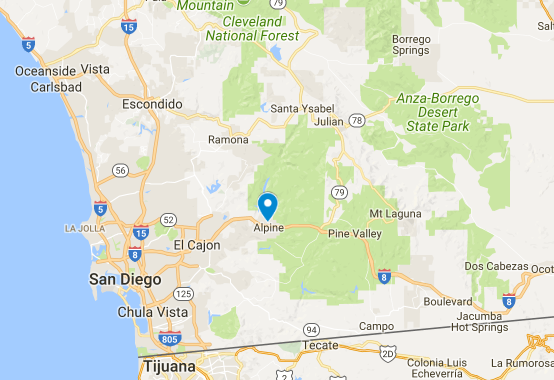 The first documented Europeans to enter the Alpine area were a small group of Spanish soldiers who were returning to San Diego from Yuma in 1782. The Mission influence peaked in the 1830's. In 1848, Ramon and Leandro Osuna owned over 13,000 acres, or the entire area of Alpine. The Osuna brothers were unable to establish their claim and, as a result, 8,877 acres were sold to Don Jose Antonio Aguirre. His family owned the property until 1862. 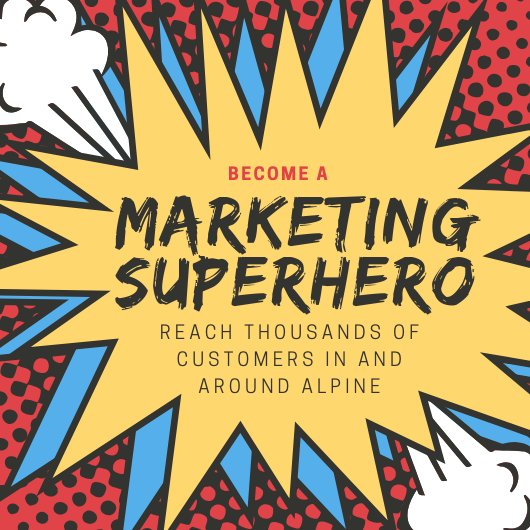 The Alpine Chamber is a progressive proactive professional organization dedicated to serving the business community and the community at large. Founded in 1961, the Chamber has been a force for positive change in the Alpine community for decades from assisting small businesses accomplish their goals to advocating for public investment. 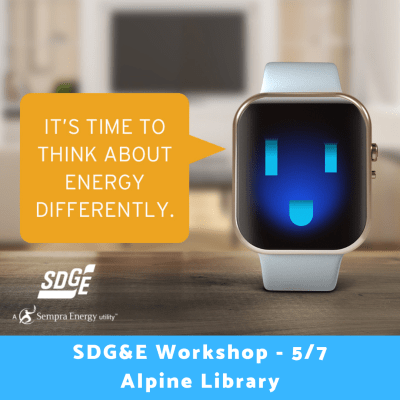 Serving the unincorporated San Diego County community of Alpine and a number of other communities in the eastern Mountain Empire region, the Alpine Chamber relies on an energetic group of volunteers and professional staff to help direct and influence business activities. 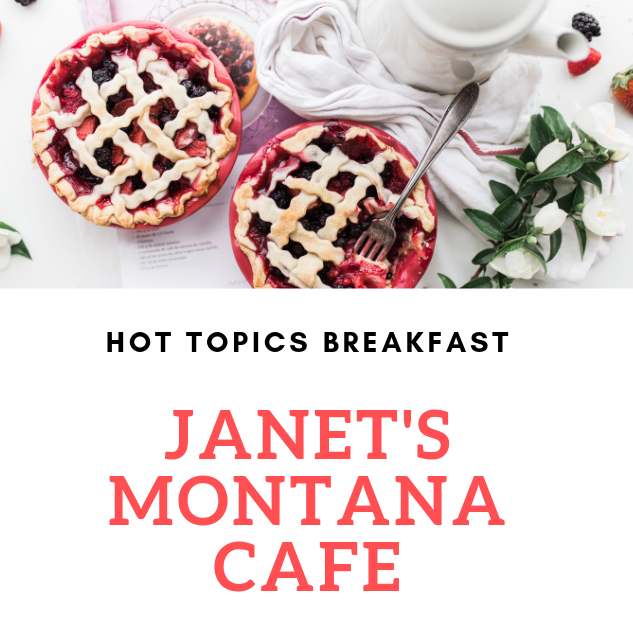 The Chamber is membership driven with members comprised of businesses, individuals and civic organizations.